Understand your current physical ability through a quick and simple movement assessment. Comprehensive guided workouts completely tailored to you! 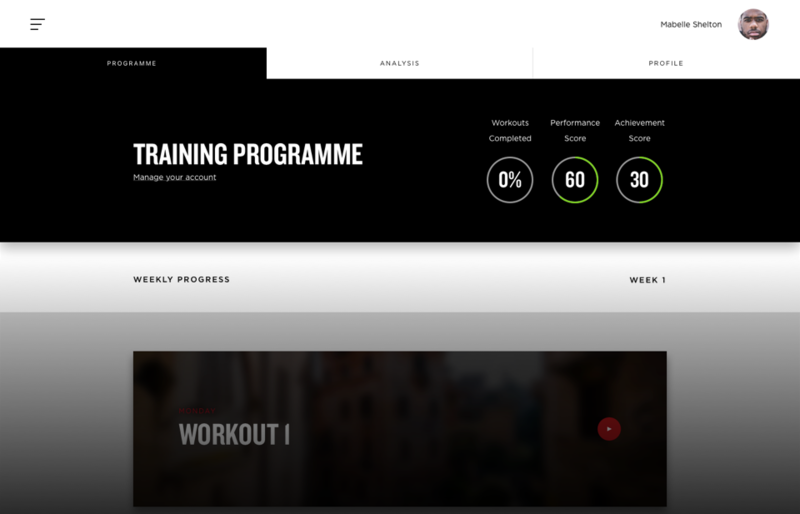 High definition warm-up & gym-based exercise videos delivered to your desktop, mobile or tablet. Clear and safe coaching cues from VolleyScience and one of the worlds top Volleyball S&C Coaches. Keep tabs on your progress with simple, easy to understand tracking tools. 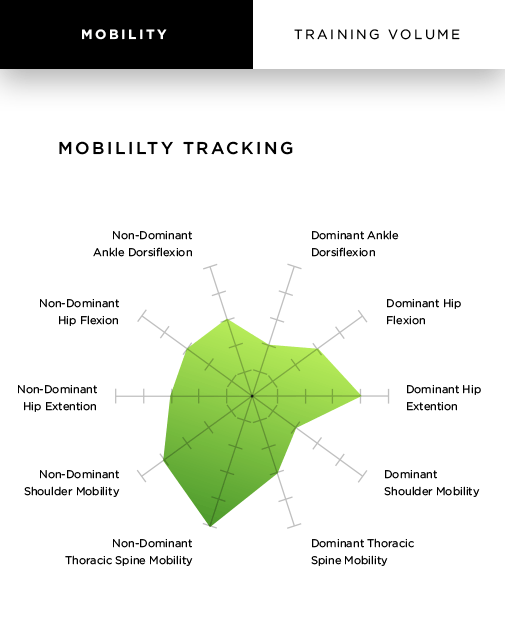 Mobility tracking allows us to identify the key areas you need to improve, enabling us to target your training to reduce your physical imbalances, impairments and restrictions reducing your risk of becoming injured. Keep track of your progress month-to-month by recording every single lift you do. See your gains every time your train! PBJumps provides everything you need to excel in your sport. Complete the simple VolleyScience movement assessment to create a customized training plan to bespoke to target your body’s precise limitations. We help you by setting clear and realistic training goals to aim for in our training. Hit these targets and know you’re improving your game. A wide library of informative HD videos provide consistent, specific and focussed training advice from a world leading volleyball S&C coach for every second you spend training. 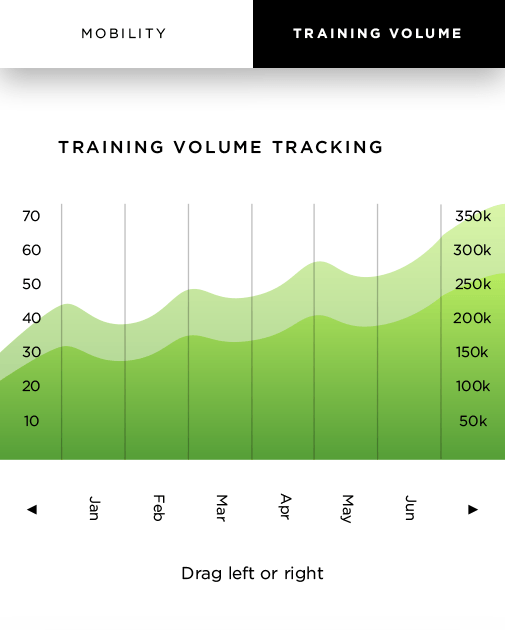 Recorded data from every single repetition you complete tracks your progress and builds forward into a specific long-term plan for your development. 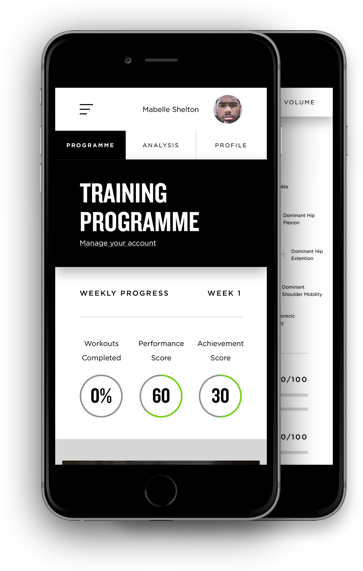 With the help of Olympic athletes and strength coaches across the world, VolleyScience has built an online app that is tailored specifically for the needs and desires of aspiring athletes alike. Purpose built to help you become more explosive – jumping higher, hitting harder and moving faster, PBJumps aims to facilitate your transition to becoming an elite athlete, dominating plays and excelling in your chosen sport, all whilst becoming more resistant to injury and fatigue. 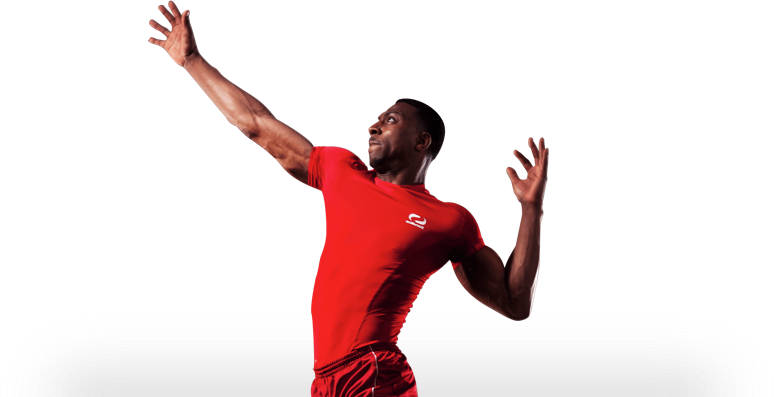 Conveniently held in one place, PBJumps combines a wealth of applied coaching and competing experience, alongside cutting-edge developments in jump science, to offer a comprehensive workout tool that guides you through the specific exercises you need to see clear improvements in your performance. Raise the bar. Break limits. Fly high. Save $15 when you subscribe annually. Why not try out PBJumps right now by registering for our free movement self-assessment? Your movement guides our programming. See how you measure up for FREE and receive our monthly VolleyScience Newsletter!